Need to cancel or transfer your Conference registration? Things happen and it's okay. Here's what you need to do to transfer or cancel your 2019 Northeastern Region Conference registration. Requests received 30 days prior to the conference (March 26, 2019) will receive 50% refund (less an administrative fee of $75.00). 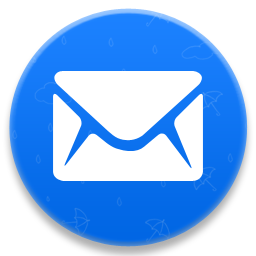 Requests received after March 26, 2019 are not eligible for a refund. Refunds will be processed 4-6 weeks after the conference. Social Action does not end on Election Day! 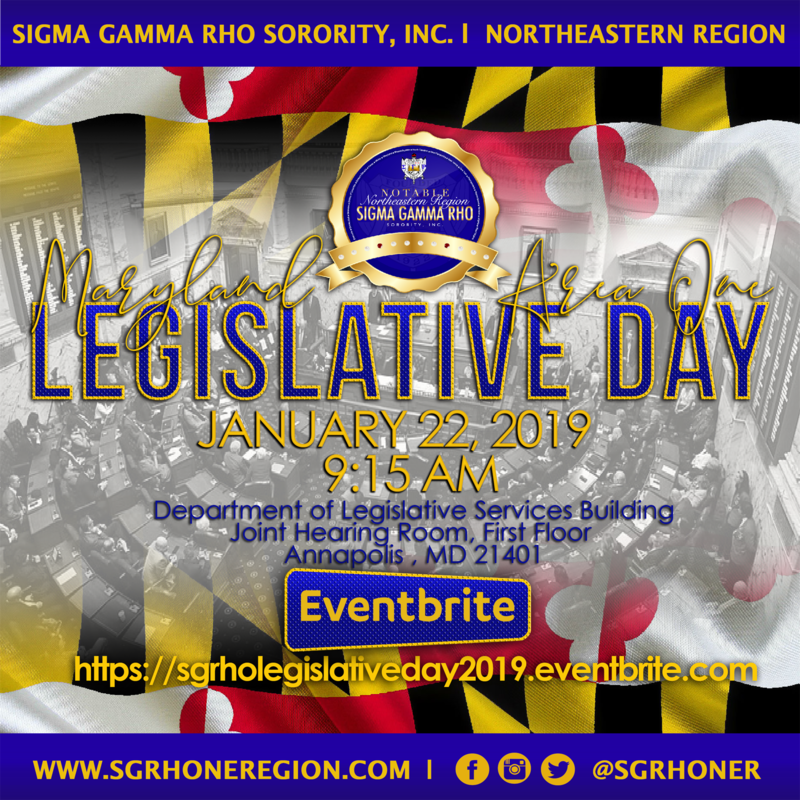 Maryland Sorors and Affiliates are invited to meet with our legislative body during the Sigma Gamma Rho Sorority, Inc. Maryland Legislative Day. Space is limited and additional information shall be forthcoming. Sorority Members - Royal blue dresses with gold sorority blazer and black shoes. Plain gold blazer or gold cardigan can replace blazer if Sorors do not have one. 77th Annual Regional Conference registration is now open! 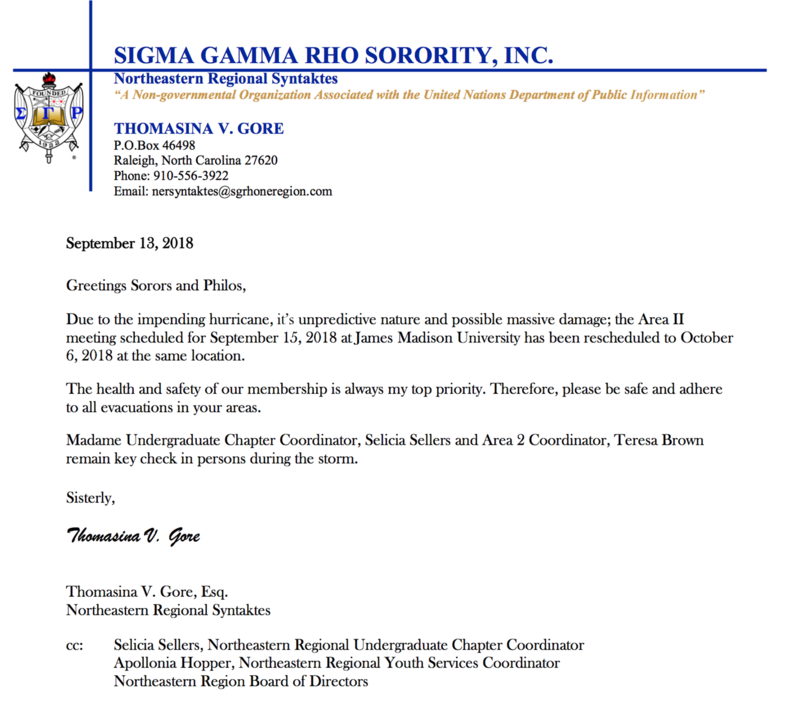 Area III Meeting Rescheduled for October 13! 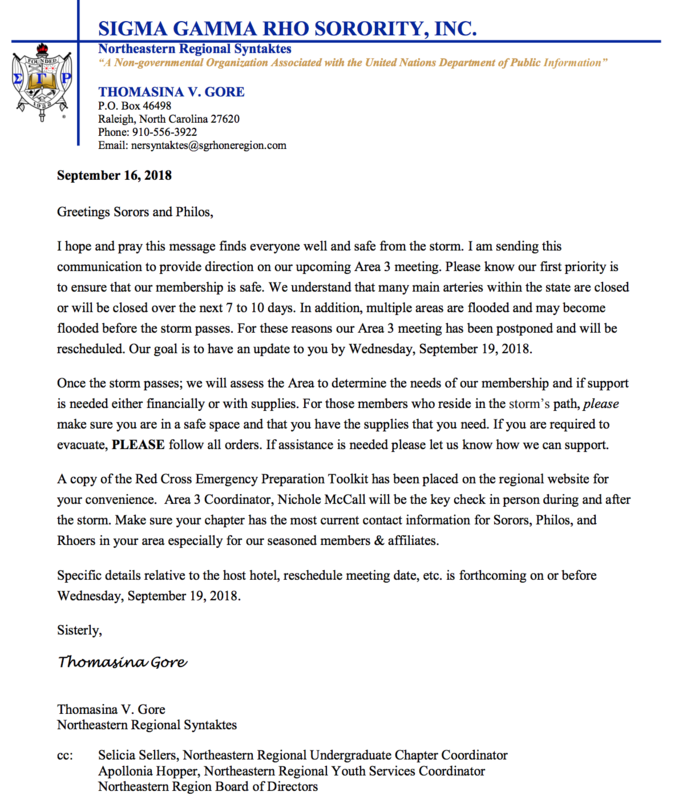 URGENT: Area III Meeting Postponed! 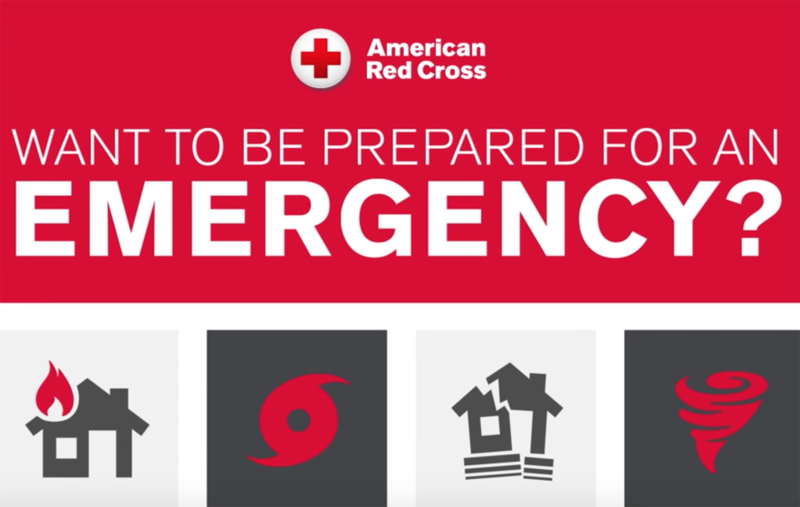 Click here for the official Red Cross emergency preparedness checklist. 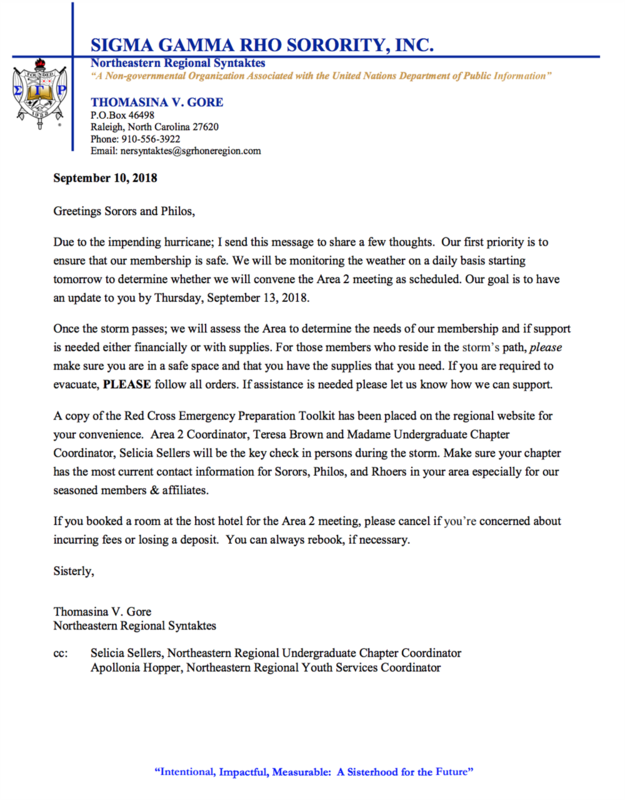 Area II Meeting Rescheduled for October 6!